When the device goes on sale, it will be exclusively available to buy through Meizu and Canonical’s joint partner JD.com’s global e-commerce platform en.jd.com. JD.com is China’s largest online direct e-retailer, offering a seamless online shopping experience for customers around the world. Meizu PRO 5 Ubuntu Edition will be shipped worldwide on its global site. 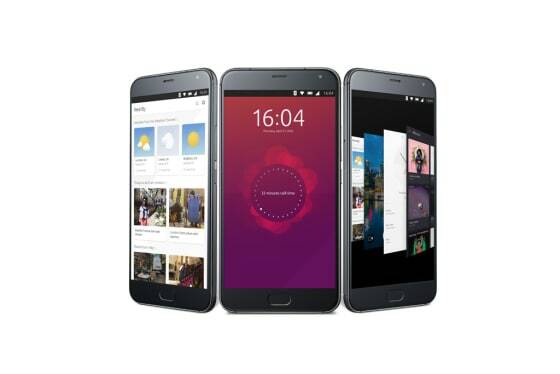 The Meizu PRO 5 Ubuntu Edition is the fifth Ubuntu device and the second joint launch between Canonical and Meizu in the last twelve months. As VP at Meizu, Li Nan, puts it “We have some interesting plans and so we’re looking forward to further deepening our partnership with Canonical in the future.” We look forward to an exciting future together.